​Feel Well. Be Well. Live Well. NUCCA (National Upper Cervical Chiropractic Association) chiropractic is a gentle, non-invasive technique that promotes healing, balance and longer lasting results than traditional chiropractic. NUCCA focuses on the relationship between the spine and nervous system, which affects every aspect of life, from regulating hormones and controlling movement to the ability to hear, see, touch, think and breathe. Spinal misalignment from accidents or injuries interferes with nerve impulses and compromises your quality of life. With NUCCA chiropractic, the symptoms can be corrected, allowing you to heal and return to the activities you love. The atlas, a small, flat, round bone, supports the weight of the head. It can go out of alignment due to accidents, injury or repetitive stress. This causes the spine to misalign, irritation to nerves and interferes with the communication between the brain and the body. The the spine is out of balance the muscles begin to tighten to compensate, causing tension and pain. Following a precise NUCCA adjustment, the spine is returned to its normal alignment. This removes nerve interference and allows muscles to relax, relieving chronic pain and tension. Each adjustment is tailored to your individual needs, condition and spinal misalignment. Dr. Schamp uses spinal measurements and exact spinal x-rays to design an adjustment that is unique to you. The adjustment itself is very gentle, with no painful twisting or popping. After your initial visit we recommend weekly follow up visits (15-30 minutes each) until your adjustment holds and you are feeling better. You'll notice a reduction of pain and other symptoms and may even feel a profound sense of relaxation and calmness for several days. Receive a free consultation to learn how Dr. Schamp can help you. I am overjoyed when I see patients recover and witness their hope for better days. 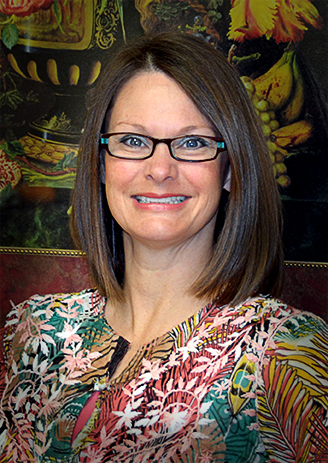 Jill Schamp, B.S., D.C., has been a devoted NUCCA and upper cervical chiropractor since 1998. She is dedicated to holistic healthcare and enjoys living in the Tulsa community. In order to keep current and give her patients the best care possible, Dr. Schamp continues to attend seminars regularly and is committed to technical excellence. She is passionate about maintaining her own health through regular NUCCA adjustments, healthy diet, exercise, managing stress and positive thinking. Dr. Schamp enjoys spending time with family and friends, browsing the Tulsa library, hiking and cooking with her own fresh garden herbs. My own experience with chiropractic care began at age 20, when I finally felt relief from my lifelong chronic headaches and severe low back pain. After volunteering in a chiropractic office for two years I discovered other patients who had similar results - relief without drugs. This experience inspired me to choose a career in chiropractic care over traditional medicine. My lower back pain and headaches disappeared for months instead of days without painful twisting and popping. I was able to reduce my adjustments from 2-3 per week with traditional chiropractic to once a month with NUCCA chiropractic. "Life is bright and promising again. I am so grateful to Dr. Schamp." I have experienced deep authentic healing of long-term chronic conditions with her help and support. I had a tick bite in 1992 that resulted in 1 1/2 year illness that left me with chronic fatigue and fibromyalgia. I then broke my ankle severely and ruptured my ACL in my left leg in 2000. I found Dr. Schamp in 2010 after I quit practicing pediatric Occupational Therapy due to pain and no energy. I rarely slept 3-4 hours a night, the pain and fatigue were intolerable, allergies were devastating, and my outlook was dim. I had received Upper Cervical Chiropractic for 10 years and had some relief, but only held for a day or two so I was having adjustments often, which was very costly and time consuming. Under Dr. Schamp's care I held for a week, which soon lengthened to two, then a month. I now enjoy months without an adjustment. Dr. Jill is very intuitive and sensitive to my body's signals. Her adjustments are precise and finely tuned. She is so kind and compassionate. I can relax and share what I am experiencing so she can adjust her technique or share suggestions. It is such a pleasure to work with her. I sleep restfully and deeply, enjoy a calm quiet nervous system, relaxed pain-free body more often that not, and my allergies are 90% better. I have more energy than I had enjoyed for 10 years. I can hike in the mountains and walk a couple miles every day again. I can keep up with my grandchildren on their bikes and can practice Yoga with strength and stability. Life is bright and promising again. I would encourage anyone to work with Dr. Jill Schamp. She is a natural healer who has years of experience in a powerful healing modality. "I am so pleased with my progress." At 82 years I have tried chiropractors, therapy, accupuncture and shots. Even the surgeons did not want to operate, so pain pills were my only relief. I was surprised when my MD suggested Dr. Jill Schamp. I liked her technical skill and adjustment without twist or force. After only two adjustments and a period of 6 weeks, I am so pleased with my progress. "What a Life Changing Experience!" About 6 years ago I had severe lower back pain and couldn't even bend over. I also had broken my elbow 18 months prior and only had 80% use of my arm after 8 weeks of painful therapy. My daughter-in-law heard about Dr. Schamp and "forced" me to go. It was very difficult to even get out of the car. I just knew I was wasting my time and money. One leg was an inch longer than the other and my spine and head were both out of alignment. Immediately after the first treatment I could tell my feet were level, the back pain was gone, and the arm loosened up--right there in the office. Dr. Jill continues to give me excellent treatment. I always recommend her highly to anyone I even suspect might need her help, including two cousins from Columbia, Mo. "I owe the ability to do my job to Dr. Schamp." I was in a great deal of pain in my lower back from over exertion. Walking alone was painful yet in two days I needed to be able to lift an 80lb box three times for a new employment physical. I was in need of immediate relief. I would highly recommend Dr. Jill Schamp for treating back pain. She has an amazing skill. There is no pain or discomfort in the adjustment and it always makes me feel much better. I now have a great job, thanks to Dr. Schamp. We do not bill insurance so payment is due at the time of service. Patients may submit their statements to their insurance company for reimbursement. Payment is due at the time of service. Cash, Checks, MasterCard, and Visa are accepted as well as most Flexible Spending Accounts and Health Saving Plans. Payment plans are also available. You can earn free care with our referral program. Patients get a free visit for each family member and friend they refer. How long until I start feeling better? In most cases, you will be feeling better within 24 hours. A few cases can take up to 72 hours. 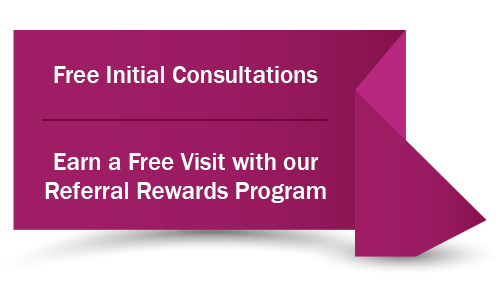 What's the patient referral program? Earn a free visit for each family member or friend you refer. Inquire at our office for more information. 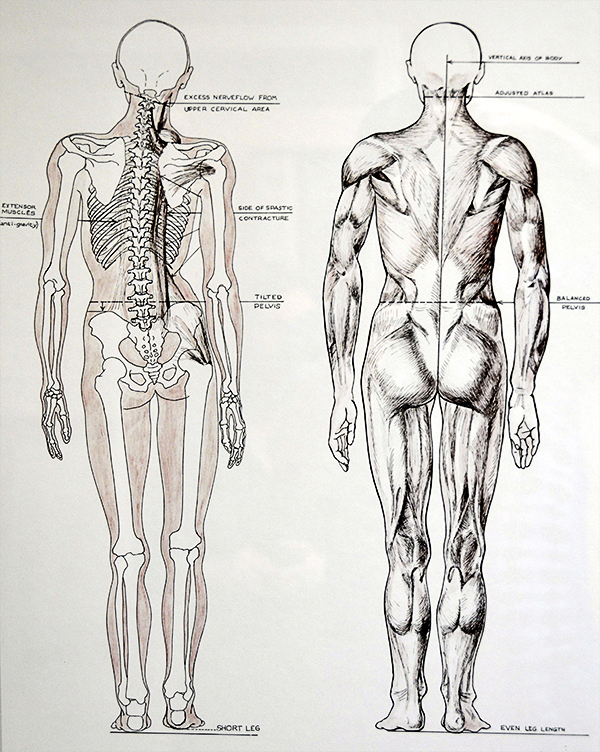 Is NUCCA chiropractic the right treatment for me? Many conditions can benefit from NUCCA chiropractic. 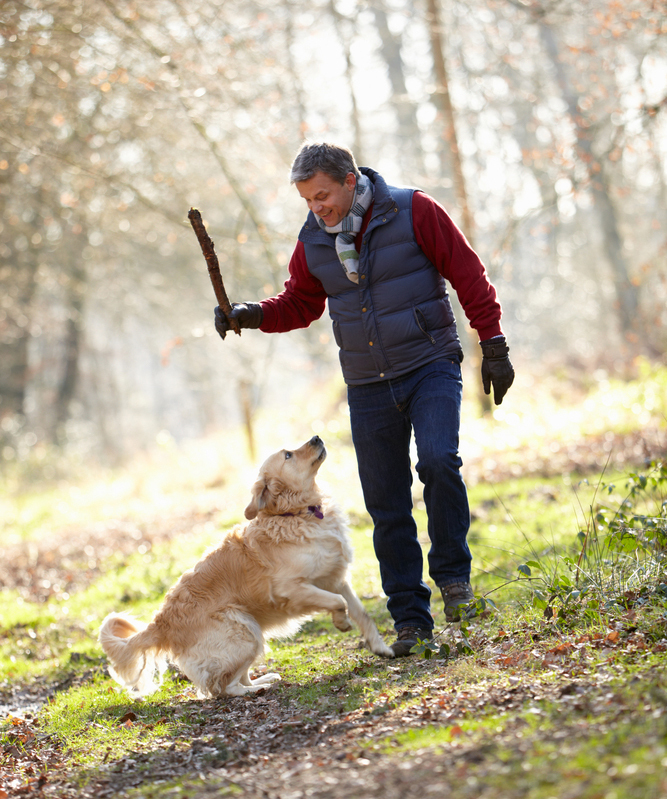 Accidents and injuries can result in spinal misalignment, which interferes with nerve impulses. These symptoms can be corrected with a NUCCA chiropractic adjustment. By adjusting the atlas, the entire spine returns to normal, allowing the nervous system to become healthy again. Schedule a free consultation with Dr. Jill Schamp to determine how NUCCA chiropractic can help you. Each adjustment is tailored to the individual's needs, condition and spinal misalignment. After your initial visit we recommend weekly follow up visits (15-30 minutes each) until your adjustment holds and you are feeling better. You will rarely need another set of x-rays. Purchase supplements from Emerson Wellevate through our patient portal.